One player local game. 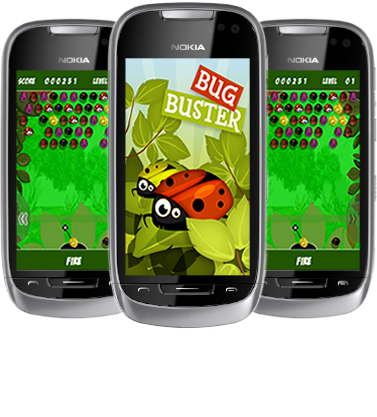 Bugs are attacking you and getting closer to you with each your step. There is only one way to stop them, that is to use 'Bug Launcher' you have to re-unite them with three or more of their kind.